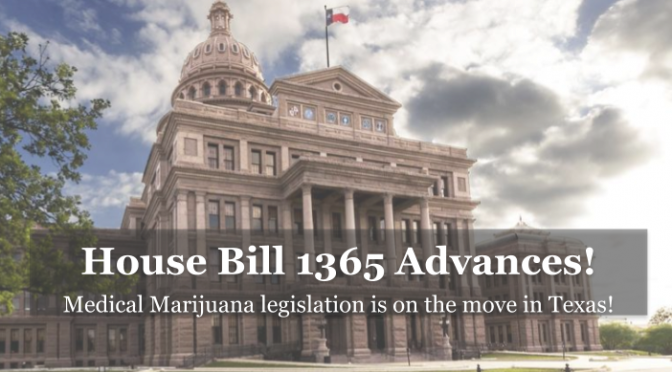 INDUSTRIAL HEMP: Without any objection, the Texas House approved HB 1325 today, a bill to legalize in-state hemp production and sales! If passed into law, this legislation clears up the legal gray area surrounding hemp products, including CBD. 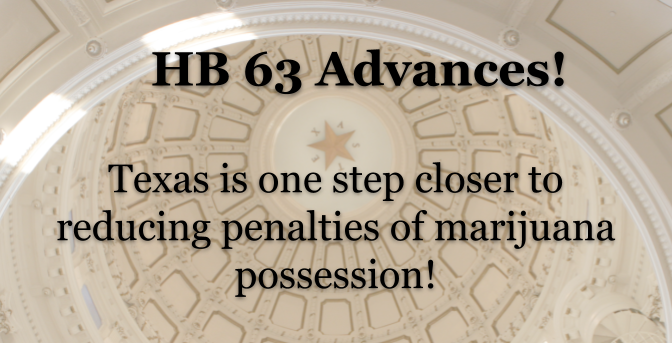 DECRIMINALIZATION: Rep. Joe Moody’s HB 63 has been scheduled for a vote in the Texas House on Thursday! This bill reduces penalties for low-level marijuana possession and will free up valuable criminal justice resources by eliminating the arrest, jail time, and collateral consequences currently associated with even small amounts of marijuana. Please take a moment to ask your representative to support HB 63 when it’s up for a vote this Thursday, April 25. Step 3: Share this action alert with your supportive friends, family, and neighbors! We’re more than 80% of the way toward meeting our goal and need your help today. Please contribute toward marijuana law reform! 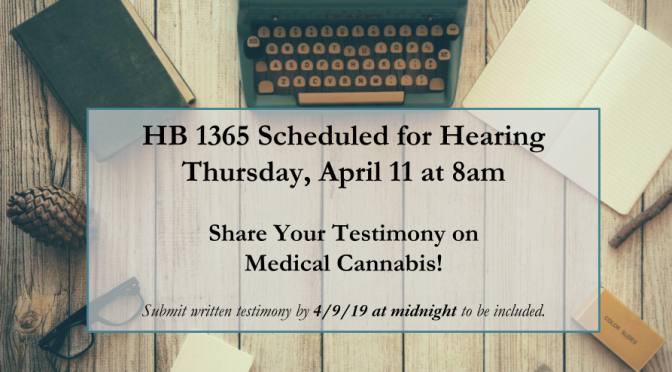 Today at the Capitol, the Public Health Committee approved Rep. Lucio III’s HB 1365, which expands medical access to cannabis. The bill was amended and passed with unanimous support from committee members! Take Action — Texas Two-Step! Time is tight to move bills forward, so we need you to take action today — Call your representative! Identify your representative and their Capitol office phone number. Please note that the following legislators have already co-authored this legislation. If your representative is on this list, please call to thank them! Rep. Lucio’s bill was amended by the committee in several ways, including the establishment of a cannabis therapeutic research review board, adding an important in-state research program, and requiring participating doctors to be educated on medical cannabis. The bill also offers ample patient protections, including parental rights and protection for students who need to use cannabis at school. Unfortunately, a few of the key changes we wanted to see have been removed. 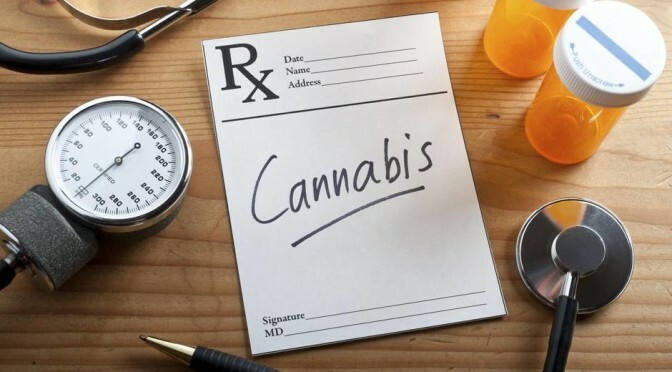 In order to participate, physicians are still required to “prescribe” cannabis. In an attempt to protect doctors, the bill does define “prescription” in a way that offers some state-level protection. Another change maintains the low cap (.5%) on THC. However, the review board will have the authority and duty to “determine the formulations and dosages, including ratios of cannabinoids, that are medically appropriate for patients with particular debilitating medical conditions.” This means we can work with the review board to increase THC levels/ratios, rather than having to pass a law to do so. Once the bill is reported the Calendars Committee, it’ll be scheduled for debate and a vote by the House of Representatives. Call your representative now using the instructions above. Ask your Texas State Senator to support SB 90! 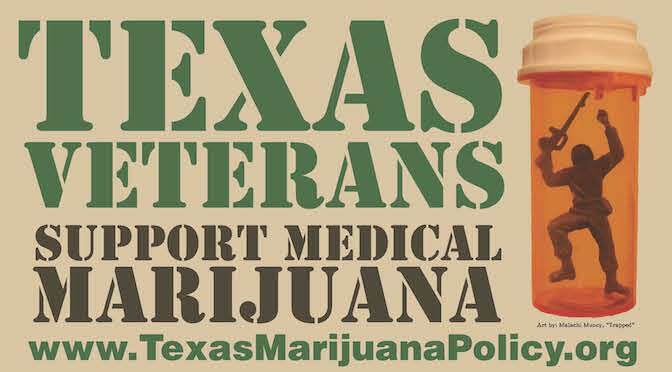 Texas patients need safe access to medical marijuana. Did you miss our big lobby day in February? Here is your second chance to participate. 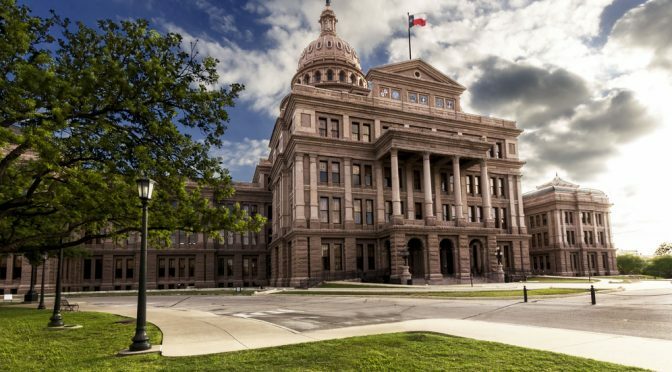 Join us on April 23rd to lobby for sensible marijuana policy at the Texas State Capitol! Join us for Direct Actions at the Capitol on Wednesday, April 24th and Wednesday, May 1st. We will be distributing information to all of the legislative offices. The passage of HB 1365 is a positive step forward, but there is still a lot of work to do. We will need all hands-on deck over the next week, so stay tuned for our action alerts! 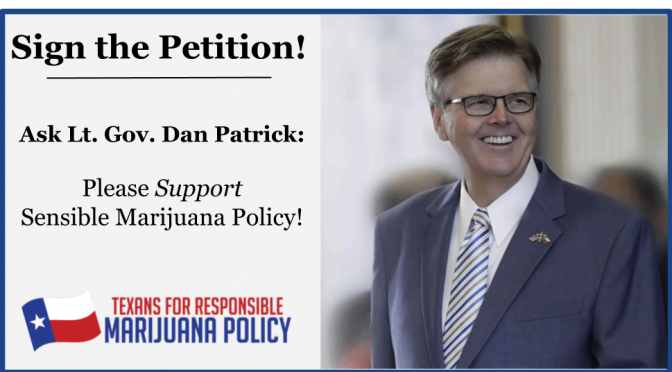 Texans for Responsible Marijuana Policy is a nonprofit advocacy organization working with a broad political coalition to advance sensible marijuana law reform in Texas. Email your legislators to express your support. We’re 70% of the way to our fundraising goal and closer than ever before to bringing meaningful marijuana law reform to Texas! Will you pitch in toward our efforts in Austin?! 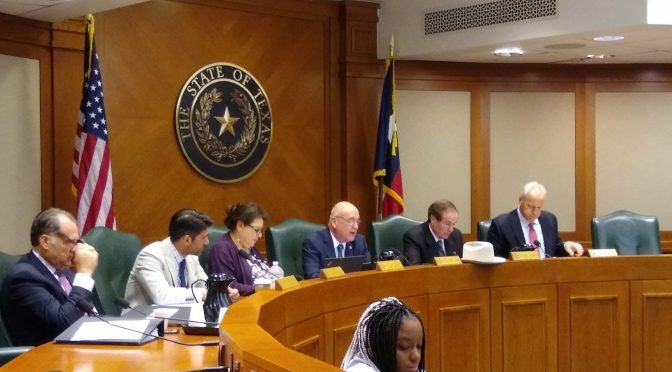 Yesterday afternoon, Rep. Joe Moody’s HB 63 has been reported to the Calendars Committee and awaits scheduling for a debate and vote by the Texas House of Representatives. This bill reduces penalties for possession of up to 1oz. of marijuana, making it a civil penalty (fine only) for the first two offenses, then institutes a Class C Misdemeanor with an automatically deferred adjudication. (This will help people avoid a criminal record!) The proposal also eliminates the threat of arrest and jail time. Rep. Harold Dutton’s HB 335, which makes up to two grams of marijuana a Class C Misdemeanor, passed out of the Criminal Jurisprudence Committee yesterday by a vote of 7-2. Under this proposal, there’s no threat of a jail sentence, but a person will still be arrested and faces a permanent criminal record if convicted. If you missed our big lobby day in February or simply want to hit the halls with again, this second chance lobby day offers the opportunity to visit your legislators’ offices in support of marijuana law reform. Details coming soon — for now, mark your calendar! 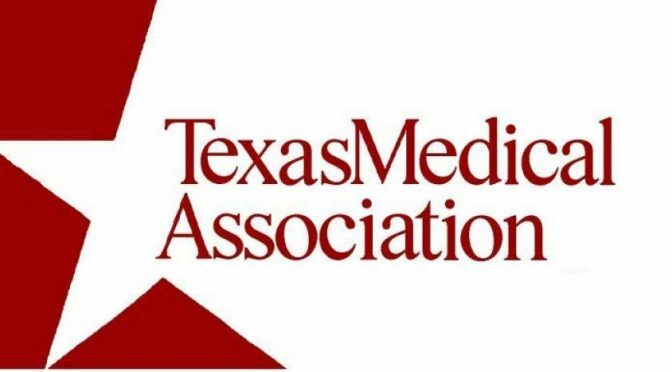 We’re hosting the 2nd Annual Texas Marijuana Policy Conference in Austin this summer! Mark your calendar and keep an eye out for early bird registration. Conference speakers and panel discussions will include politics and advocacy, patient/caregiver resources, and information about the cannabis industry for entrepreneurs. We’re now accepting speaker recommendations now! Thank you for your continued support and encouragement. We’re getting close! Please consider making a contribution toward our efforts at the Capitol and sign up for email notification/action alerts. Bottom line: if passed by the House and Senate, Texans would no longer face jail time or the collateral consequences that come along with a criminal drug conviction! Please ask your representative to co-author HB 63. There are a record-setting 63 marijuana related bills up for consideration, including 17 proposals on medical marijuana! 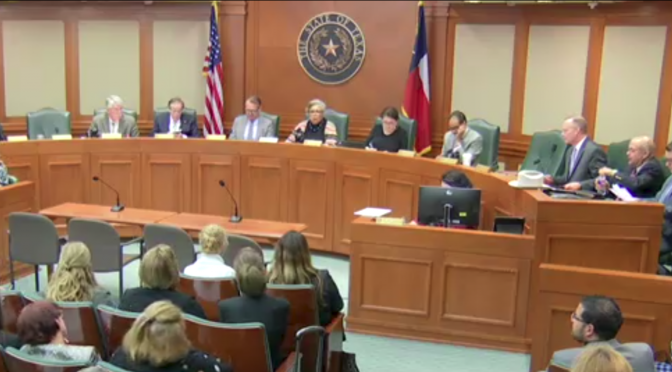 In the Texas House, several bills have already been referred to the Public Health Committee for consideration. This is the first group of legislators tasked with approving or denying broader access to medical marijuana for patients with debilitating medical conditions. This week, Chairwoman Senfronia Thompson established a Subcommittee on Medical Marijuana to vet the seven medical marijuana bills that have been referred so far. This subcommittee is made up of bipartisan membership, including Rep. Eddie Lucio, the author of HB 1365. His proposal would make the Compassionate Use Program more inclusive by adding to the list of qualifying conditions, removing the arbitrary cap on THC, and making several other changes to improve the functionality of the program. The subcommittee will decide which bills get a hearing, then make a recommendation to the whole Public Health Committee. Rep. Lucio’s HB 1365 is the front runner with bipartisan support and several co-authors. We need your help to push this bill forward! 1) Ask your representative to co-author HB 1365. Click here to do so easily. 2) Please pitch in with a contribute toward our efforts to educate lawmakers at the Capitol. Thank you for your support and dedication to our shared cause! 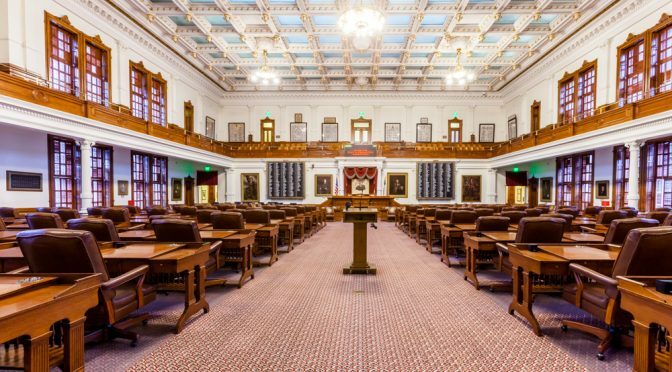 Texas: More than 60 marijuana related bills introduced! So far, state legislators have introduced a record-setting – 63 – marijuana related bills. The movement for marijuana law reform is strong in Texas! There are 17 different medical marijuana bills. We’re supporting Sen. Jose Menendez’s SB 90 and Rep. Eddie Lucio’s HB 1365, which has bipartisan support. If passed, either of these bills would make the Compassionate Use Program more inclusive by adding qualifying conditions and allowing whole plant access. Other proposals range in scope and can be found here. We have a very short window of time this spring to pass meaningful marijuana law reform. Sign up for email updates, including legislative progress and action alerts. Please consider making a donation to support our work at the Capitol!